Two Australian couples, both genetically predisposed to life-threatening conditions, have each had their dreams of starting a family come true after the births of healthy babies conceived using new breakthrough technology. The successful births, coincidentally both on July 15 in Melbourne and Sydney, were the result of preimplantation genetic diagnosis (PGD) karyomapping, which uses DNA fingerprinting to identify defective genes. It’s faster and cheaper than other testing, according to Virtus Health, which first introduced the technology in 2014. Melbourne couple Victoria and Mike know the heartbreak of losing a baby, and they became the first in Australia to use the karyomapping treatment. Their first son died from a life threatening condition called Congenital Myasthenic syndrome. “Our first son was affected by this condition, unable to breathe on his own, and died when he was only four weeks old. We were unaware of our carrier status for this condition until we lost our son. 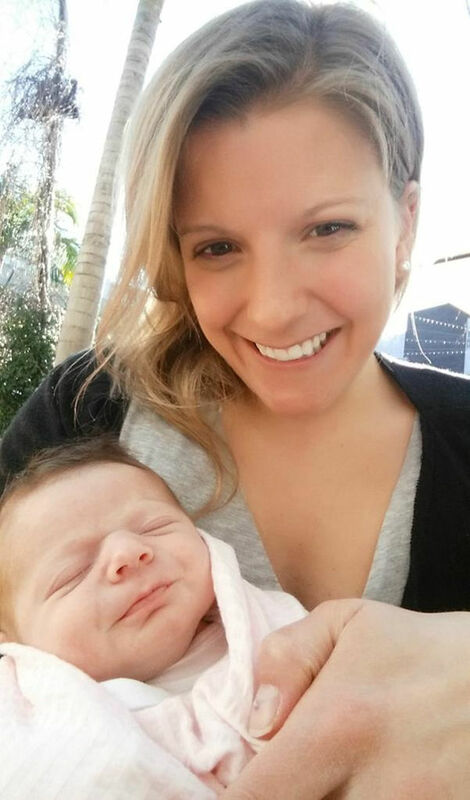 We desperately wanted children but could not risk passing on this hereditary condition and losing another child,” says Victoria, who has now given birth to a healthy baby boy, Benjamin. 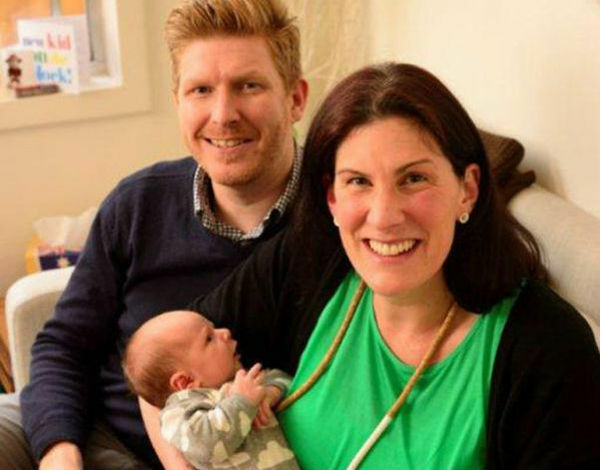 In the second Australian case, Sydney couple Alex and Jonathon welcomed a daughter, Sophie, unaffected by the BRCA 1 breast and ovarian cancer gene. “Having a family history of breast cancer and receiving the BRCA 1 diagnosis myself I underwent a preventative double mastectomy last year and plan to remove my ovaries, but first we wanted to have a family. We are thrilled to have been able to use this genetic testing to create a daughter, Sophie, who will not be affected by this gene – the curse truly stops here,” says Alex. Scientific Director Pre-implantation Genetics at Virtus Health Dr Sharyn Stock-Myer, says the speed of the testing is the real breakthrough, for couples racing against time.